A definitive Forklift and Crane training DVD bundle, saving you $75. 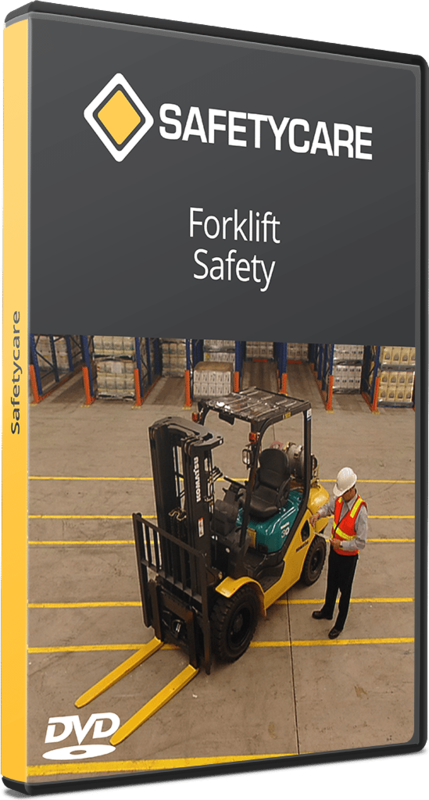 Forklifts – sometimes called Lift Trucks – are a common sight in many workplaces, and often make the lifting and transporting of goods and materials much easier and safer. 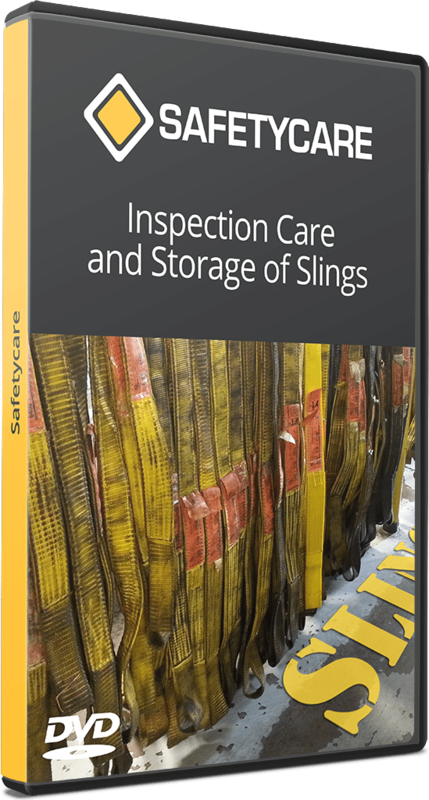 This program looks at a range of lifting equipment and the fundamental principles that should be followed to prevent accidents. 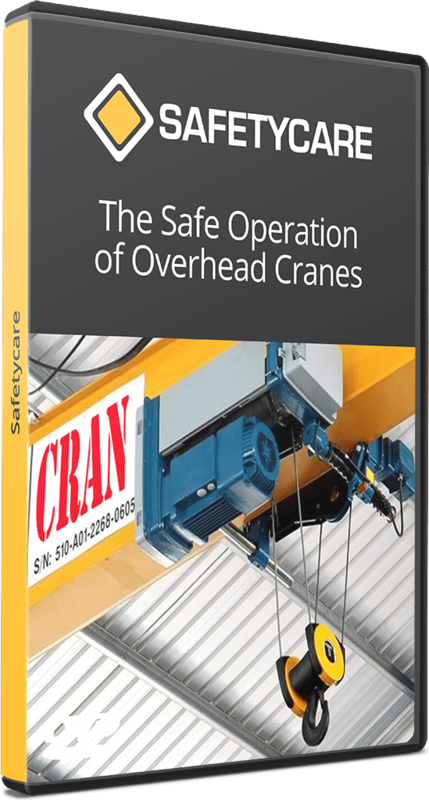 Pendent, or hand controlled, overhead cranes or hoists are one of the most useful aids for material handling in the workplace today. Their extensive application has been significant in the development of many industries.